West District is an up-and-coming subdivision underway in Calgary’s desirable community of West Springs. Developed by Truman Homes, the neighbourhood is set to be a mixed-use development which will set it apart from nearly all other suburban neighbourhoods in the city. Want to know more about homes in West District? Fill out the form below for information on properties that fit your criteria today – we will be happy to help! Also see West District: 10 Things We Know. Submitted. We will get back to you as soon as we can! Thank you! Looking to Buy @ West District? Questions about New Homes in West District? Don’t settle for anything less than the best when buying new at West District! When it comes to Westside real estate, we know our stuff!  As professional REMAX real estate agents and REALTORS in Calgary, we have years of experience in helping people buy and sell in communities like West Springs and would love the opportunity to help you! Call anytime at 403-370-4180 or message us below for a quick, if not immediate response. We are looking forward to helping you accomplish your real estate plans in this exciting new subdivision of West Springs!